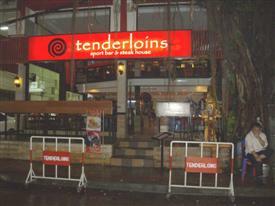 Tenderloins Sports Bar and Steakhouse is located about 200 metres inside Sukhumvit Soi 33 on the left-hand side directly opposite from Wall Street and the small soi with the Lookie Lookie bar. Known locally for its selection of fine wines and choice steaks it is a favourite with the locals and a great place to meet up with friends. I have visited several times, the food has been good and it's been reasonably priced and no problems experienced with the service. 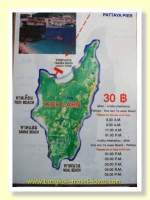 I will go back again in the future. 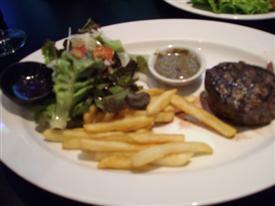 My favourite steak is the local Thai steak, it is tender and juicy and is half the price of the Australian steak. 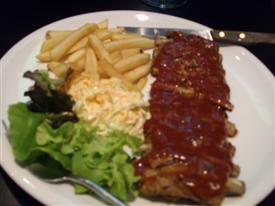 Friends often go for the ribs or the delicious pork chop. 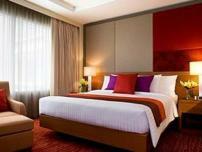 If you are staying at either the Novotel or Emporium Suites then it is a convenient option for dinner. 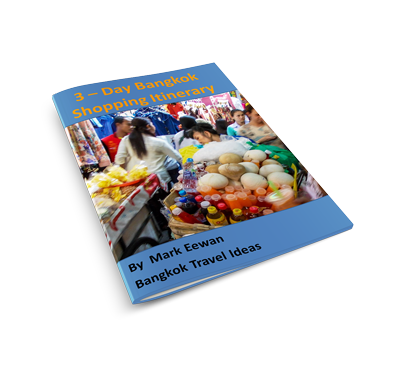 Don't fancy a big juicy steak but would like some traditional Thai food? 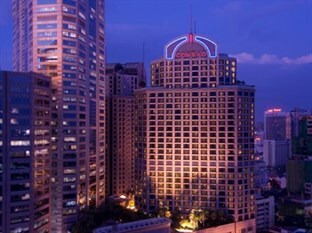 Check out Oam Thong Restaurant also located in Soi 33.